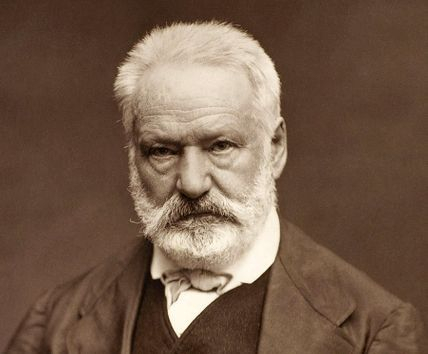 The great Victor Hugo is known in France as a poet first, and then as a novelist, and then as a dramatist. The French are, of course, bien sûr, accurate and precise in their estimation of one of their greatest writers. 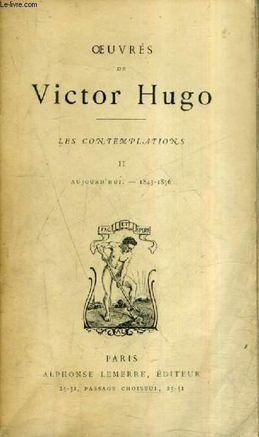 The collection of poetry called Les Contemplations (The Contemplations) was largely written by Hugo during the years 1841-1855. The collection consists of 156 poems in six books. It was published 1856. Those years were ones of grief and intensely personal reflection, or contemplation, for this man. 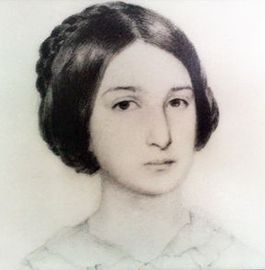 His eldest daughter, Léopoldine, had drowned in the Seine in September 1843. One poem in this collection, « Demain, dès l’aube . . . » (Tomorrow, at the break of dawn . . .), is so magnificent, so pure, so simple, so refined and, yet, so tenderly wrought from his grief that I would not even attempt to read this poem aloud. It would feel like sacrilege. This poem makes an appearance in THE DAWN, and it was with a profound sense of awe that I chose to use in my fiction this achingly but quietly exquisite poem by Victor Hugo, the father, the man, and the poet. « Demain dès l’aube » and many of the poems in Les Contemplations pay homage to this beloved daughter; thus it is often assumed that those poems were written only for her. I believe, however, that Hugo, the consummate poet and exacting artist, used those emotional elements and the autobiographic images of his life to express his almost palpable emotions in ways that transcended his original anguish, and, in doing so, transmuted the pain of the sensations that he must have felt during the composition of these poèmes. Such is the gift and the magic of artistic creation. To say that this poetry was cathartic is to insult poetry and to trivialize artistic catharsis. Hugo knew the power and the import of his poetry. (Hugo knew the value — artistic, monetary, and otherwise — of every word he ever wrote.) He also knew that his readers would interpret in their own ways the myriad ways that the heart seeks to heal itself through verse, those tears silently falling upon each line that the poet must write, almost as a way of embracing the beloved once again. « Hier au soir » is « un poème du recueil » a poem from Les Contemplations : Livre deuxième : L’Âme en fleur (Book two, The Soul in Flower), Poème cinq, Poem 5. My English translation of the poem follows this text. 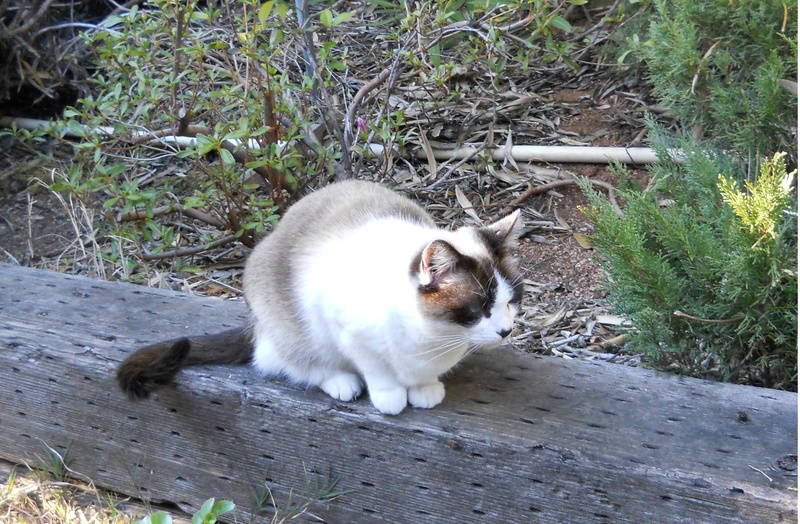 I offer one bit of poetic analysis: The intimate tone of this poem is achieved, in part, through a very minimal use of enjambement, the running over of the reading, and the meaning, from one line to the next line. Hugo uses exactly 1 enjambement. That effect is hushed, almost confessional. Each of the end-stopped lines voices a complete thought, an image and emotional entity unto itself. The flow truncates itself with the punctuation mark. A markedly different rhythm is created by the joining of these two lines, as one, through enjambement; that rhythm emphasizes this longer “thought” or contemplation. This line is thereby placed in softly dramatic relief against the other lines of this poem. 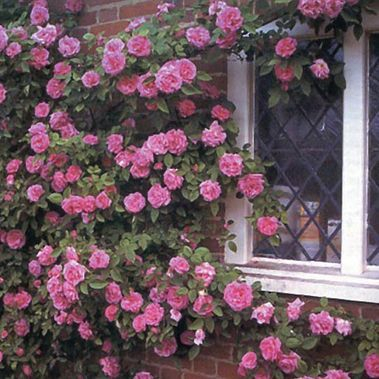 Brought us the scent of the flowers that open late. Night was falling; the bird slept in the thick shadow. 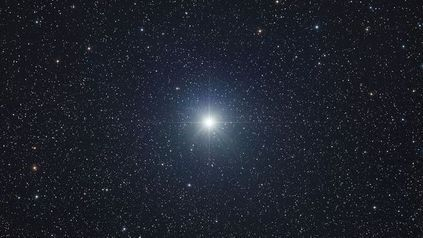 The stars were shining, less than your gaze. When the soul loves to sing her sweetest hymn. I said to the stars of gold: Pour the sky on her! And I said to your eyes: Pour love on us!